The rich reddish-brown tones of cherry wood, which darken with time and exposure to light, have made cherry a popular and beautiful wood choice for finely crafted furniture products for centuries. The enduring popularity of cherry wood comes from the vibrant red coloring and simple, straight, and elegant lines of the wood grain. A moderate hardwood with great strength while still remaining very lightweight, the lush beauty of cherry wood makes our Designer Cherry Urn a perennial favorite. 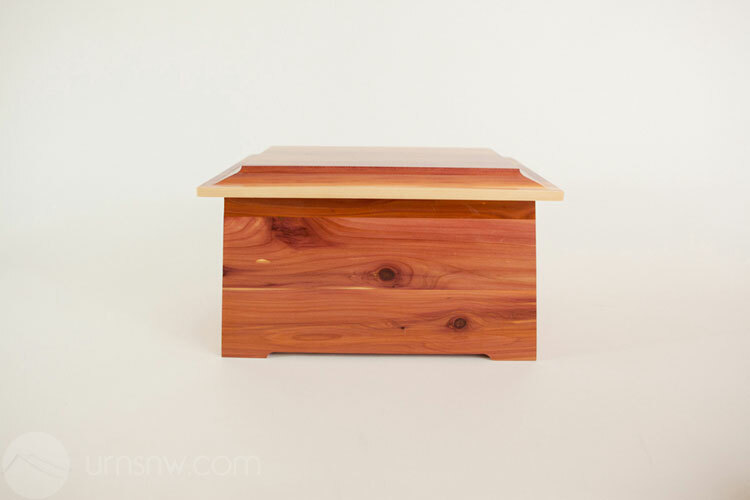 Browse all of our cherry wood urns here. All our new wood urns mentioned here are available as companion urns. Our wooden companion urns can be designed with or without an interior divider. This option allows the couple to choose to have their remains co-mingled inside the urn as a symbol of their unity in life and in death, or, alternately, to keep their ashes separated to represent their individuality while still being united forever in a beautiful wood companion urn as a token of the depth of their love. 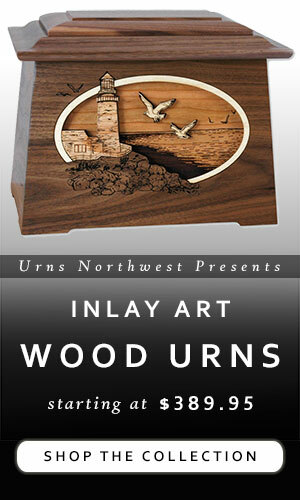 Check our retail urn website, www.urnsnw.com, to see new products. Simply access the home page and scroll down beneath the “featured products” to see the newest cremation urns added to our store. These wood cremation urns feature finely engraved scenes in a walnut frame on the top of the urn. The white maple, when engraved, results in a stunningly contrasted design against the light grain of the natural hardwood urn box. These wooden urns can also be built with a hinged lid and a 3/4″ deep memory chest area on the top of the urn, perfect for letters, photos, jewelry, or other small memorabilia items. We’ve expanded our companion urn selection to include several of our standard urns that can now be made in the companion or double urn size, usually holding about 400 cubic inches of cremains to accomodate the remains of two individuals. 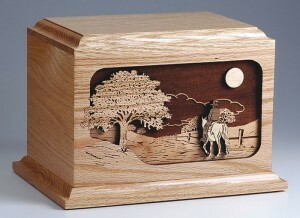 New to our Dimensional Inlay Series of wood urns are two twists on the classic Road Home scene. Pictured above is our Horse Scene Road Home Urn, in oak, featuring a cowboy on his horse for that final ride home, and below is the same scene with a motorcyclist, pictured in walnut. The entire series of wood urns can be made in your choice of oak or walnut hardwoods. With cremation on the rise as an inexpensive alternative to traditional burial, couples making end-of-life arrangements in the current economy can explore companion urns as a simple and budget-friendly option in lieu of purchasing two separate urns. Companion urns simplify the storage and display of the couple’s cremains by holding both in a single cremation container. This double urn box, while larger than a standard urn, is significantly smaller than two urns side-by-side. This makes for a simpler burial process, a smaller niche in a mausoleum, or easier storage, transportation, and display of the urn. Smaller space, in many cases, translates to lower costs. Companion urns, also known as double urns or urns for two, are generally cheaper than two of their standard-sized counterparts. Companion urns are made using a variety of materials, including metal, marble, plastic, wood, and biodegradable materials. Within a given medium, style and designs will vary significantly. For instance, at Urns Northwest, we offer a wide selection of wood companion urns, such as a wood urn with a photo frame on the front, a book- or Bible-shaped urn with doves on the “cover”, or a rectangular urn box with three-dimensional inlay art scenes. But the options don’t end there. 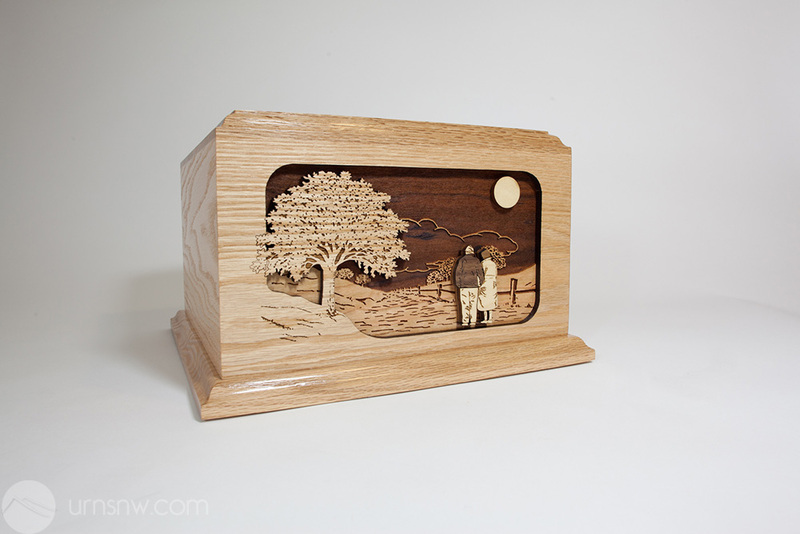 The various scenes for the Companion Urn with 3 Dimensional Scene are crafted using various exotic and domestic hardwoods in their natural colors, cut and laser engraved then inlaid like a 3-D jigsaw puzzle to produce an intricately detailed image with a real sense of depth. Idyllic outdoor scenes: a lighthouse against a rocky seacoast, a cowboy riding his trusty horse through the desert towards the setting sun, a farmer riding his tractor home to the farm one last time. Animal scenes: an elk in the woods, dolphins leaping through the crest of a wave, a hummingbird or butterfly fluttering near lush flowers, a wolf howling at the lonely moon, ducks descending upon a rippling pond. Bucolic pastime scenes: a rustic cabin nestled against a lake, a golfer finishing his final round, a sailboat rounding the final bend toward shore, a fisherman reeling in the big one. Many wooden companion urns can be designed with or without an interior divider. This option allows the couple to choose to have their remains co-mingled inside the urn as a symbol of their unity in life and in death, or, alternately, to keep their ashes separated to represent their individuality while still being united forever in a beautiful companion urn as a token of the depth of their love. The simplicity, economy, and nearly endless stylistic options make companion urns an affordable choice for the budget shopper, and the symbolism of two united as one makes companion urns the romantic choice. A companion urn is a timeless way to memorialize the enduring love of an inseperable couple. Also known as a double urn or an urn for two, companion urns make a lasting and beautiful memorial. 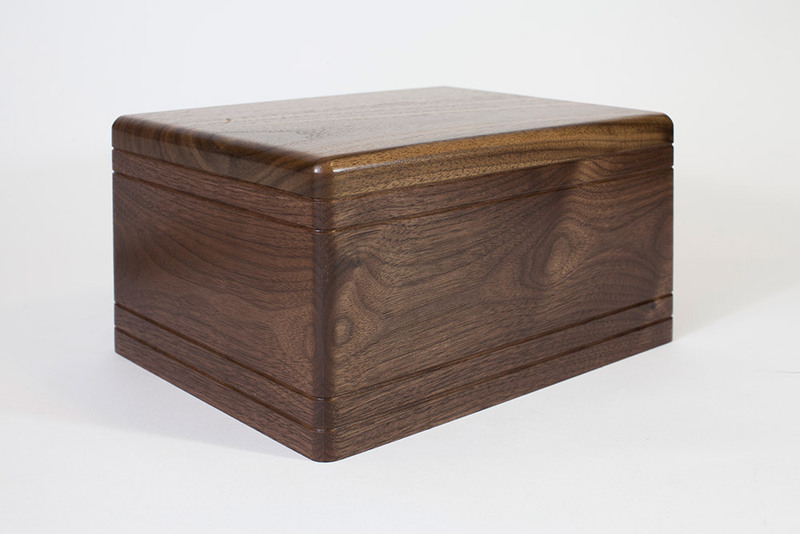 The wooden urn box is built to hold the cremains of two individuals in oak, walnut, or maple wood, and can be designed with or without an interior divider. This option allows the couple to choose to have their remains co-mingled inside the urn as a symbol of their unity in life and in death, or, alternately, to keep their ashes separated to represent their individuality while still being united forever in a beautiful companion urn as a token of the depth of their love. 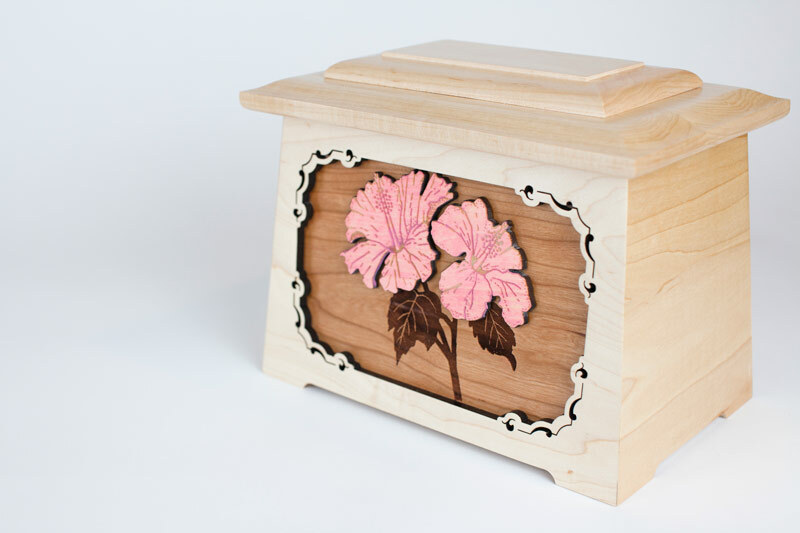 The various scenes for the Companion Urn with 3 Dimensional Scene are crafted using various exotic and domestic hardwoods in their natural colors, cut and laser engraved then inlaid like a 3-D jigsaw puzzle to produce an intricately detailed image with a delightful sense of depth. Idyllic outdoor scenes – A lighthouse against a rocky seacoast, a cowboy riding his trusty horse through the desert towards the setting sun, a farmer riding his tractor home to the farm one last time. Enchanting animal scenes – An elk in the woods, dolphins leaping through the crest of a wave, a hummingbird or butterfly fluttering near lush flowers. Bucolic pastime scenes – A rustic cabin nestled against a lake, a golfer finishing his final round, a sailboat rounding the final bend toward shore. These fine companion urns and many more are available at Urns Northwest. As with most of our wood cremation urns, these double urns can be personalized with laser engraved inscription. 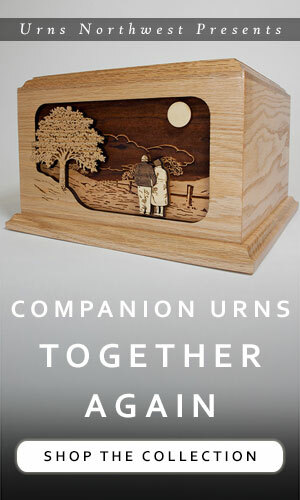 UrnsNW.com is an Oregon-based company, and while we sell many cremation urns from a variety of woodworkers, artists, and manufacturers, our most popular series of funeral urns is made in Oregon. 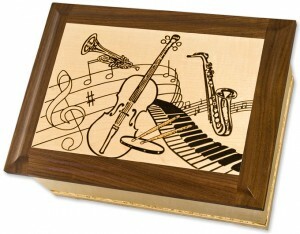 Dimensionat Art Cremation Urns have lovely woodcut art scenes created by using laser cut pieces of hardwoods in their natural colors, inlaid with precision to create unique and touching scenes. Several dozen scenes are available, and the wood urns can be made in your choice of oak, walnut, or maple. A perfect example of these Oregon urns is our Boat Fishing Urn in Walnut. 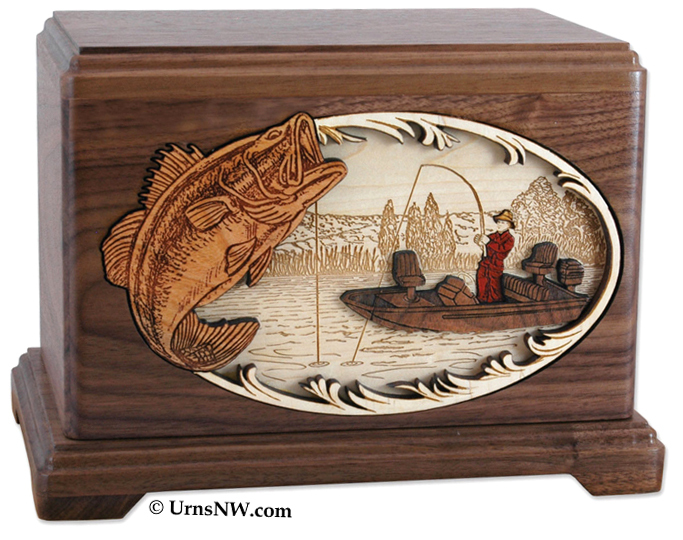 Oregonians love to fish, and if your loved one loved to fish this hardwood urn will serve not only as a keepsake but also as way of remembering and honoring their life and passions. All of these Oregon urns can be custom engraved with name, dates, and a brief inscription on the top or back for an additional $40. These urns usually take about 2-3 days to produce, but arrangements can be made for overnight shipping depending on current stock; please contact us for rush shipping orders. Here is a small selection of these urns made in Oregon for you to see the variety of scenes and styles available; click here to view entire selection of our Oregon-made wood art urns. In coversations about life and work or when getting to know people, the question I seem to get asked a lot is – Why cremation urns? 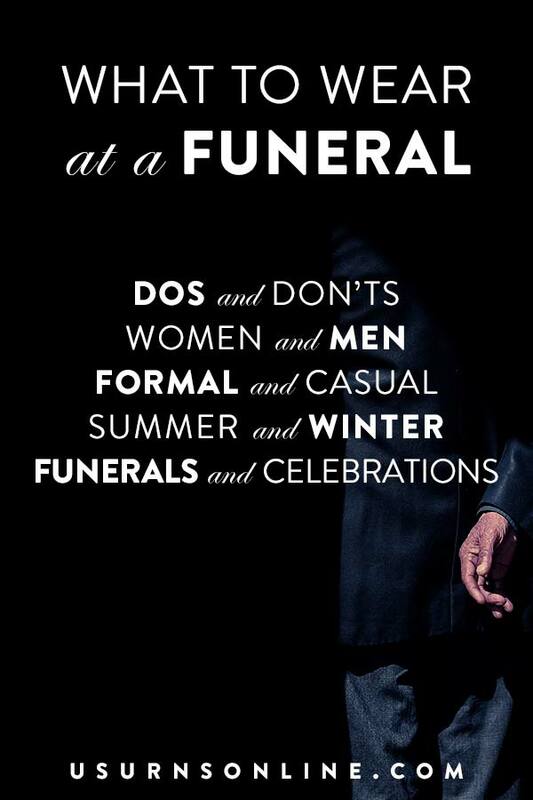 When I am asked what I do for a living and I mention that I sell cremation urns, people seem to react with a somber, “Why?” Well, it wasn’t because my family ran or owned a funeral home, which seems to be more of a common answer among funeral professionals. For me it was because of my dad’s old golf ball display company. You see, I worked for my dad’s company Golf Treasures for a few years and back in 1998 before I worked for them we had started a business called Northwest Gifts (which is still going strong). That company started by selling locally manufactured golf gifts, such as hole in one award trophies, collectible golf ball cases, and other sports-related display cabinets. Many of the golf items we sold were made by Golf Treasures, so when Golf Treasures started manufacturing a small line of 5 different hardwood urns, I figured we could create a website to sell those urns as well. For a couple of years we would only sell a couple of urns a month. But as time went by things started to grow, of course, and each year we would add several new urn designs along with other premier manufacturer’s collections of cremation urns. 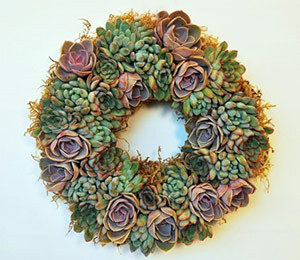 Over time, our selection has grown to include handcrafted ceramic urns, pet memorials, hundreds more wooden urns, and unique products like memorial tree urns, “In Loving Memory” bird feeder gifts, plantable bookmarks, and more. So, the history of my involvment in selling urns isn’t glamorous or very interesting, but now it has become part of my daily life. I speak to many of our customers and feel their pain as they’re dealing with heartache, memorial arrangements, and costly funeral expenses. The loss of a young child is always the hardest to hear, I can’t imagine the pain of those who have lost a child, but that is for another post. Now you know the unglamorous history, the present and the future of Urns Northwest is still to serve at a time of great loss. It is always appreciated, yet humbling, to receive the many “thank you’s” from our customers. We will continue to do our best to provide premium, personal customer service to help you get the right memorial, beautifully made, delivered at the right time.